The new EVI-D90P features 28x optical zoom, and utilizes the RS-232C/RS-422 VISCA™ protocol interface, which can allow for easy connectivity to many peripheral system devices. 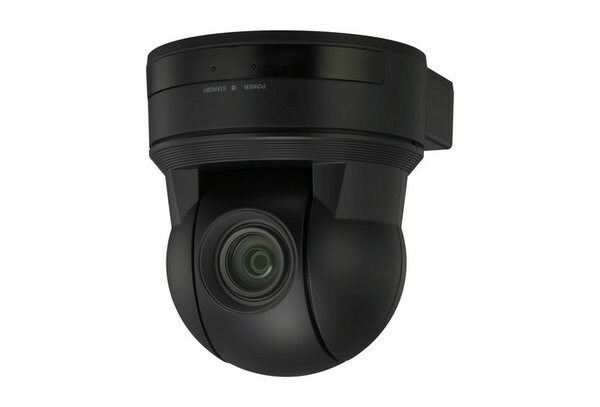 In addition, the new CCD and CMOS sensors offer more sensitivity than previous EVI SD cameras. With high speed pan/tilt/zoom functionality, this easy-to-use camera is an attractive addition to the EVI P/T/Z camera lineup. Best of all, this new camera is ceiling mountable, allowing for more flexible design-in options in many applications.